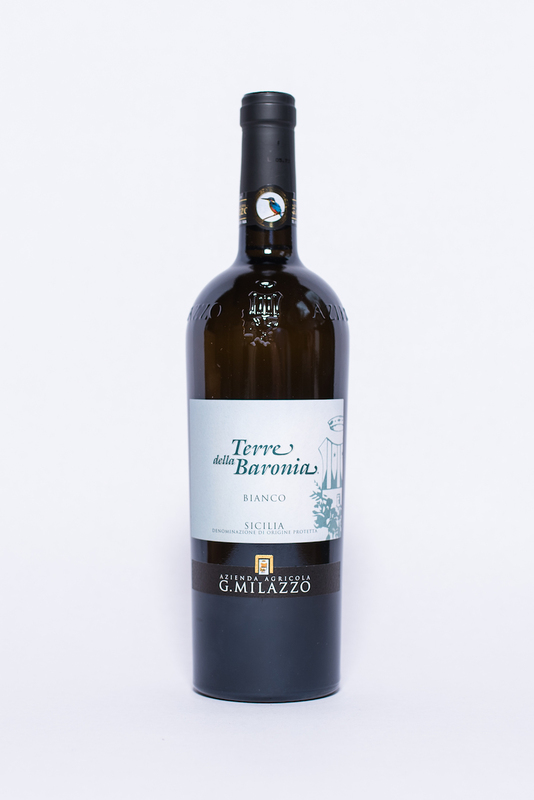 Characteristics: Delicate perfume of white flowers, grapefruit and golden apple carry through to the palate with relishing fruity notes, good acidity and a persistent mineral finish. An excellent and refreshing food wine. Characteristics: Opulent mouthfeel, smooth with ripe red fruits. Refined tannins lead to a long and persistent finish. A big dark red that will pair well with red meats and rich sauces. Currently out of stock. Please contact us for further information. Characteristics: Long and complex with notes of ripe black fruits and spice. An opulent concentration, along with bold tannins, make this a big red that pairs well with lamb or lasagna. Characteristics: Pecorino is a light-skinned grape native to this part of Italy and it yields an easy-drinking and affordable white. 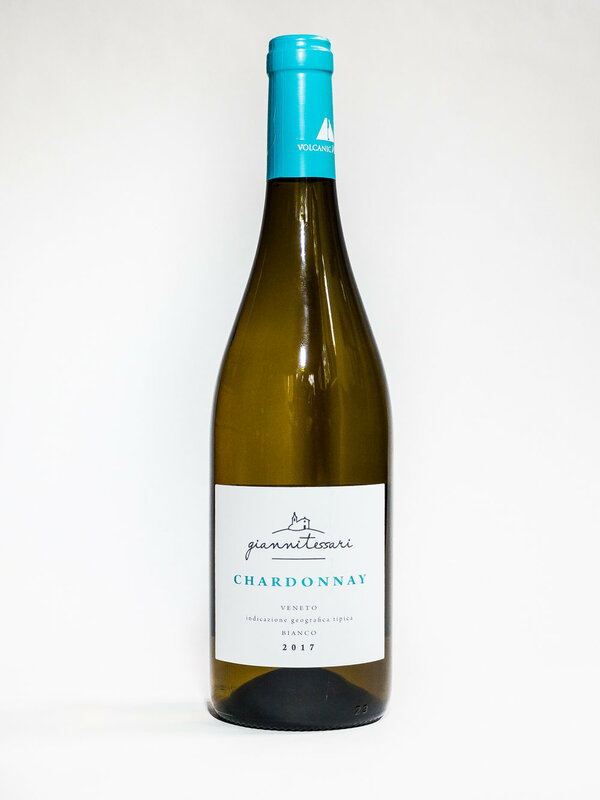 The wine is smooth with citrus notes followed by a long acidic finish that will pair well with a range of foods. Ideal with sea fish and shellfish based dishes, oysters, spiced cold meats and salami. Nose: Floral and spicy notes with slight hints of berries, wild rose and pomegranate. Taste: Freshness and minerality well balanced by the volume and final taste of outstanding elegance wine. Nose: Rich ripe fruit; black cherry and cherry supported by an elegant tertiary. 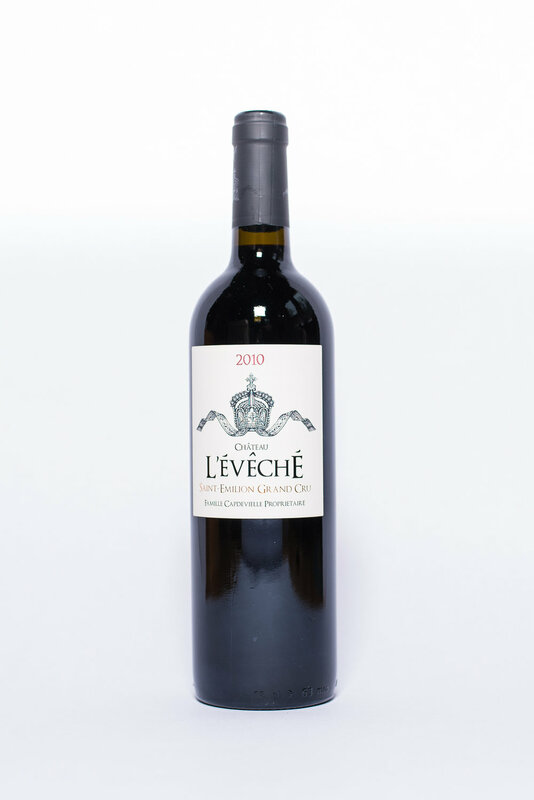 Taste: Full and complex divided between fruity notes overripe and spicy, vanilla, closing soft and velvety. Characteristics: Hints of green spices, pepper, cinnamon and finishes with buttery notes and maraca fruits. 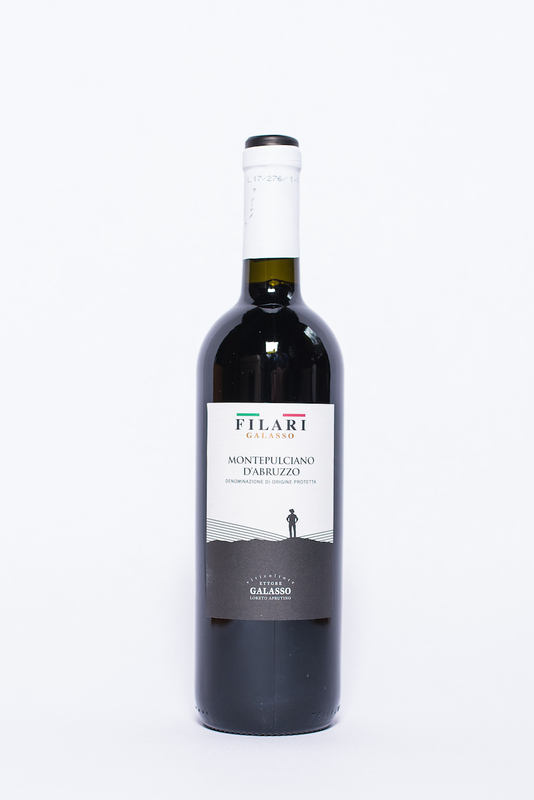 A long and smooth structure with harmonious and well-balances tannins, and a persistent finish. Pairs well with pasta dishes. Characteristics: The initial aroma is rich in cherries, black pepper and nutmeg and develops into delicate notes given by the aging in French barrels. 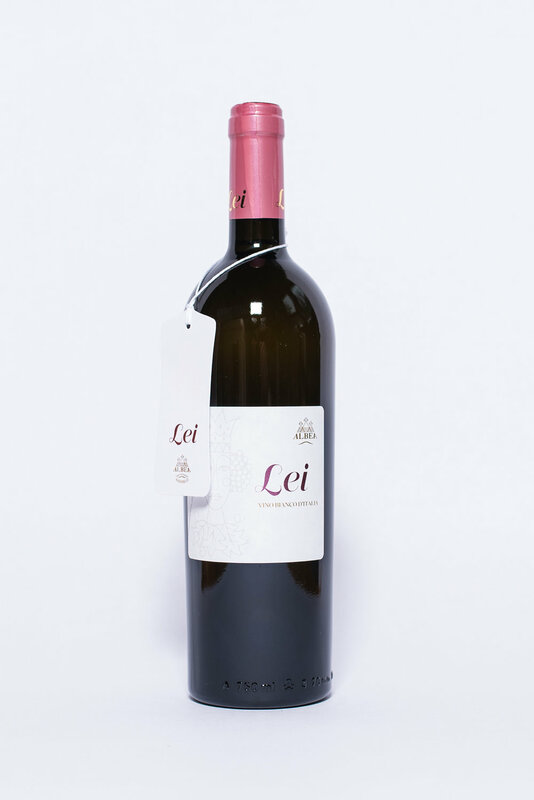 A delicate structure and soft tannins make this wine original, with a well-balanced perception of the alcohol content and a remarkable persistent aroma. Characteristics: A rich nose of bramble jelly to jelly pepper and notes of cocoa powder and coffee. A remarkably fresh flavor with a sweet finish. Characteristics: Complex, fruity aromas of blackberry and cherries with spiced notes. 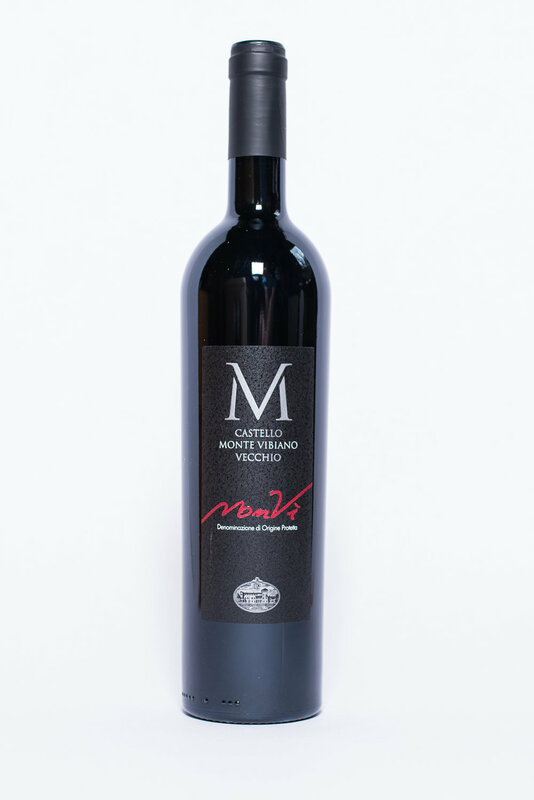 Medium bodied, the MonVì pairs excellently with risottos and barbecued food. Characteristics: Notes of citrus and white fruit, with hints of wild flowers. Subtle yet vibrant flavor, elegant and well-structured, characterized by classic mineral sensations. 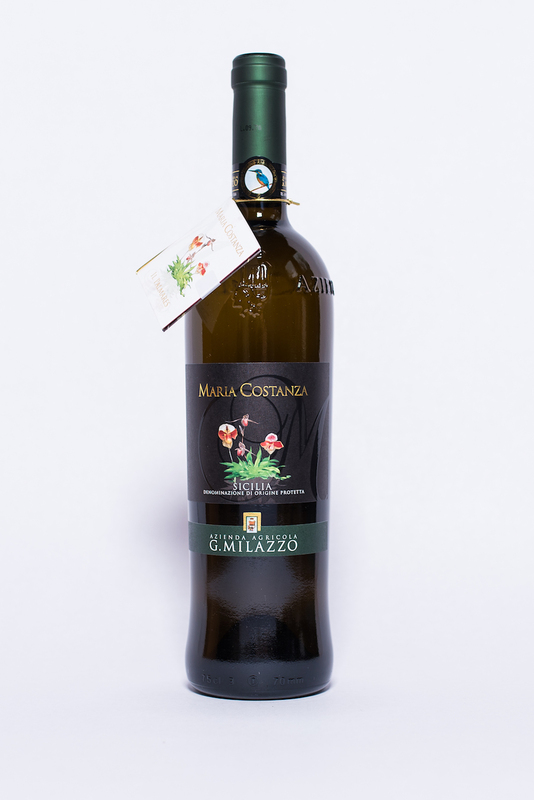 Ideal with pasta, risotto or white meats. Characteristics: Straw yellow color. Delicate aroma of tropical fruit with well balanced acidity and rich mineral quality. Pairs well with light dishes and fish. Characteristics: A refreshing white that is easy to drink on its own, but would also go well with a variety of appetizers. Nice, bold and complex initial fruits and good full mouthfeel are followed by citrus notes and good acid to finish. Characteristics: Mauro presents a ruby red color, clear and brilliant. 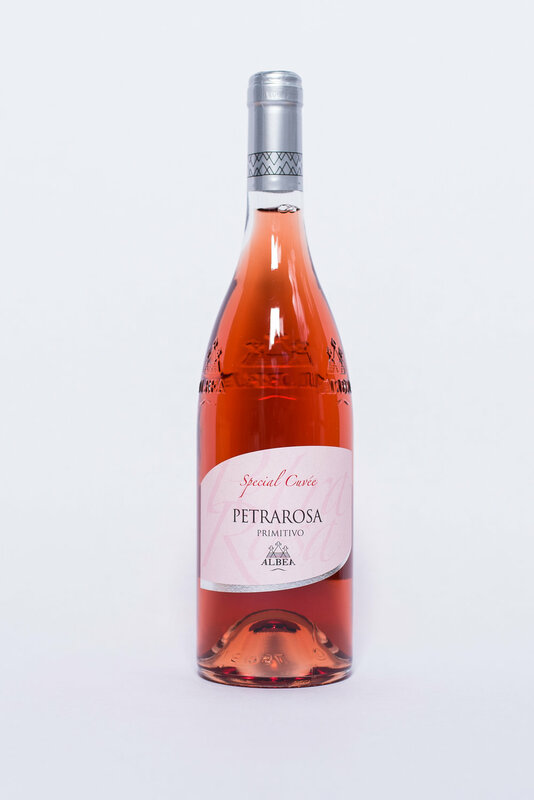 Fruity and floral, the nose opens with an intense sequence of pomegranate, raspberry, cherry and violets. Fresh, with aromatic hints of eucalyptus and spicy nuances of nutmeg. 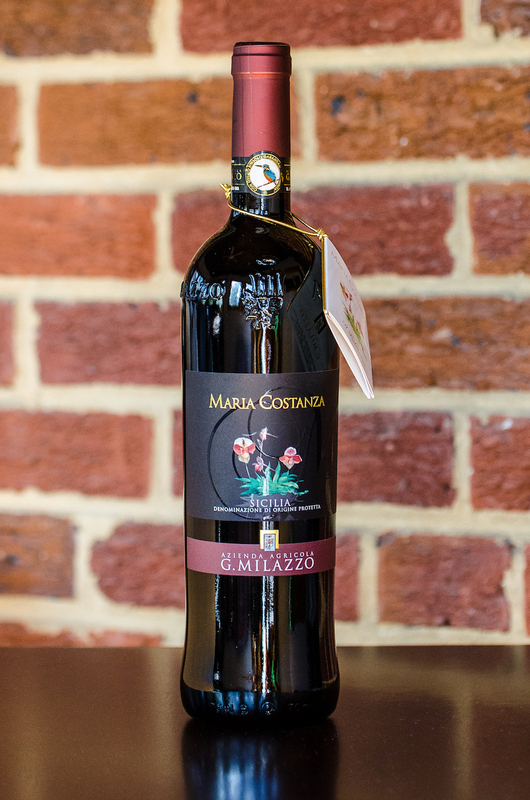 Warm on the palate, a generous tannin texture typical of Sangiovese. Characteristics: Cherry red color. Wild red fruit aromas. Medium structure, lightly tannicity and sapidity. Pairs well with white meat and grilled fish. Characteristics: Bell pepper aroma, hints of eucalyptus. This is a fully developed cab with moderate to mild tannin, good balance and medium body. Characteristics: Nose of tart cherries and rose petals. Complimented by spicy notes in the front with a a long finish on the palate. Subtle hints of olive and tapenade. Characteristics: The nose reviles wet stone, lemon curd and fresh picked apricot. The mouth-feel is seamless from front to back with great acid to pull everything together. Characteristics: Expressive and deep with a very beautiful persistence of floral and fruity notes. Subtle and gourmet aromas of red fruits and citrus fruits. The palate combines volume and fruit. The palate is full, perfectly balanced between matter and acidity and ends with a lingering finish.